You are here : Home \\ Blog || Short Sale Articles \\ Martinez short sale Sold! Short sale in Martinez listed on the market by East Bay Short Sale Group Sold! Once contacted by the homeowner inquiring about a short sale, East Bay Short Sale Group’s team of short sale specialists listed the property and in 3 days this short sale was pending. Our team worked with the seller in putting together the short sale package – this included: hardship letter, Information on the HOA, RMA (request for mortgage assistance), tax returns, W-2’s, bank statements, proof of income, and 3rd party authorization. Once we had a completed package, we submitted to the 1st and 2nd liens (both with Citi Mortgage). 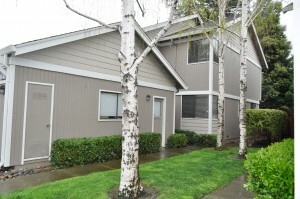 East Bay Short Sale Group negotiated with Citi on the terms and was given short sale approval. This process took 3 months and the buyer was able to close escrow one month later – so the entire process took only 4 months! The seller was relieved of this burden and the buyer was thrilled to have this home! If you live in Martinez or the surrounding area, contact us at the East Bay Short Sale Group to help you successfully close your short sale. We cover both Contra Costa and Alameda Counties. We offer free consultations and can help you determine the viability of a short sale and estimate the timeframe to close. Our team has extensive experience working with sellers and can close your short sale with no out of pocket costs to you! 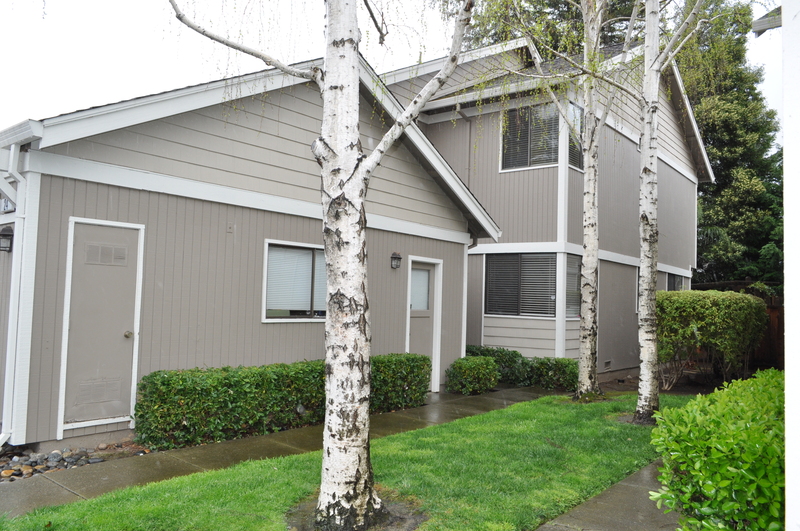 You can become our next success story, just like this short sale in Martinez! Previous post: Pleasant Hill Short Sale – Gregory Gardens Just Listed! Next post: Pittsburg short sale SOLD! Navigation: Weblog / Blog article: Martinez short sale Sold!